The Czech Republic has not relocated a refugee for more than a year and remains in breach of its legal obligations. The Czech position remains the same despite the ruling of the Court of Justice supporting the Commission’s migrant relocation policy. EURACTIV.cz reports. The European Commission will likely take legal action against the Czech Republic in a few weeks as well as against Hungary and Poland. That‘s what he also said to Italian Prime Minister Paolo Gentiloni, who visited Prague last week. For Gentiloni, migration is “sensitive issue” and opinions of the two countries differ in this matter. But still, “they have to think about other ways of cooperation”. Prague and Rome are preparing a joint project on the reintegration of refugees in the Côte d’Ivoire. “We will provide this region with material help such as accommodation and health care,” interior ministry spokesperson Hana Malá told EURACTIV.cz. The Czech government agreed with Italy that strengthening the Libyan Coast Guard is key to stopping the influx of migrants to Europe. That’s also why the Czech Republic contributed €1 million towards the training of Libyan Coast Guards through the EU Trust Fund for Africa. But Libya is at the same time criticised by the NGOs as well as by the EU officials for its lack of respect for the human rights of refugees. Its internationally recognized government in Tobruk is not controlling the whole territory of the state, but still, the agreement on the training of its coast guard is firm, said Czech KDU-ČSL MEP Tomáš Zdechovský (EPP). “The thing is that the negotiation on that agreement was held with more than 40 Libyan tribes,” the lawmaker explained to EURACTIV. Prague also welcomed Italian and Libyan initiatives to limit activities of NGOs near the Libyan Coast after NGOs were accused of encouraging people trafficking and collusion with migrant smugglers. 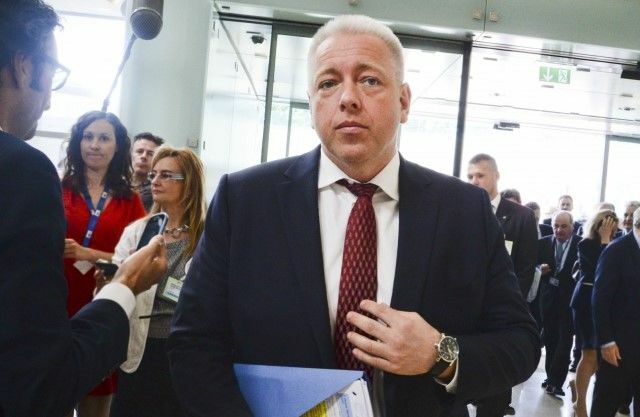 “We welcome all the measures to stop smuggling and to limit activities which help smugglers do their business with human lives,” said Czech State Secretary for European Affairs Aleš Chmelař. Zdechovský stressed that most of the NGOs vessels were refusing to cooperate with the Libyan Coast Guard and were taking saved migrants from the sea to the Italy instead of to safe parts of Libya. Doctors Without Borders argue that all their missions are conducted in cooperation with Italian Coast Guard. Migration was also a topic of State of the Union speech delivered on Wednesday (13 September) by European Commission President Jean-Claude Juncker. He appealed to member states to show more solidarity with Africa, especially through the EU Africa Trust Fund. A similar call was expressed last week by Commissioner Avramopoulos, who said that if the Czech Republic does not join the relocation mechanism, he will pass the issue to the European Court of Justice. 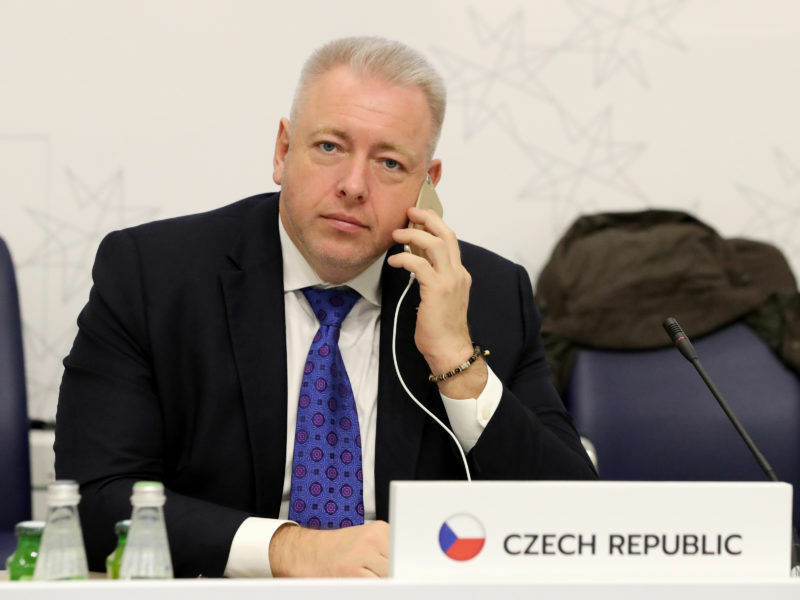 The Czech Ministry of the Interior told the Commissioner that the Czech Republic is already actively engaged in the Central Mediterranean. 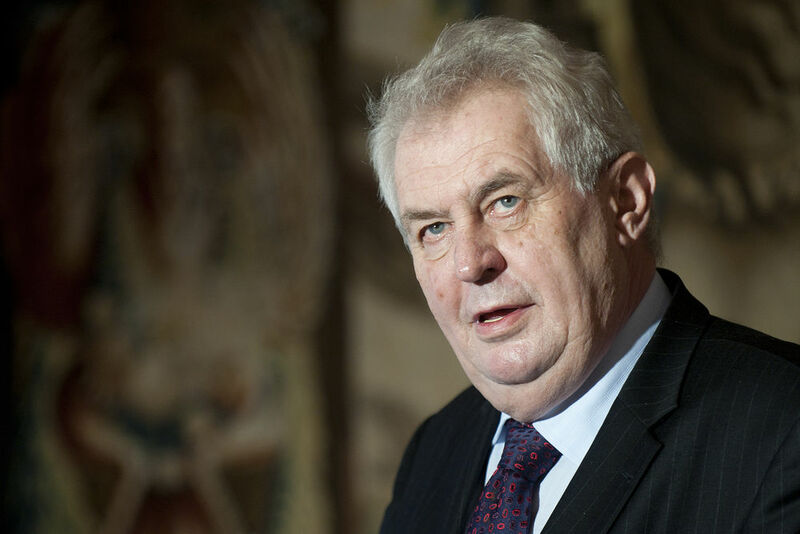 Czech President Miloš Zeman has come out in support of US counterpart Donald Trump’s refugee policy, which has been greeted with outrage across the world. EURACTIV Germany reports.